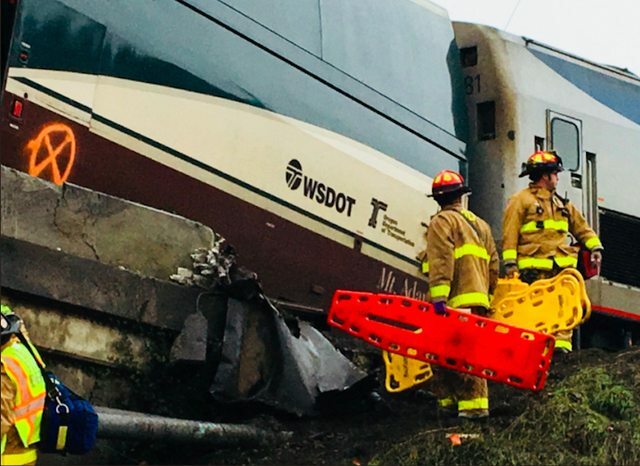 Traverse Legal’s litigation attorney team is investigating the cause of the Amtrak passenger train which derailed 13 of its 14 cars off both sides of an overpass and onto rush hour traffic below. The accident killed three people and injuring more than 100 others. It has been reported that the train may have been going 80 MPH in a 30 MPH zone. It has also been reported that the passenger commuter train owned and operated by Amtrak did not have Positive Train Control, a technology designed to prevent these types of accidents. For more information, visit our train accident blog. Or contact us to receive updates and more information.